I am really excited to blog about some new technology I just launched. It's called Voice Pad and here is how it works. 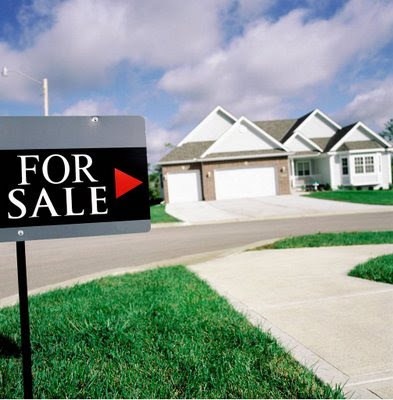 Let's say you are driving through a neighborhood and you come across a home with a For Sale sign out front. This home looks very nice and you are interested in finding out the asking price along with other details such as number of bedrooms, bathrooms, if there is a finished basement, or lot size. At this point you think, "I'll email Boyd tomorrow and get the info." While this is a good way to get the info, wouldn't you really rather know right then and there while you are looking at the property? Now I have a solution for you. My new technology allows me to set you up with a dedicated phone number that you put in your cell phone speed dial. When you see a home, you call Voice Pad. Immediately they answer and provide you with detailed info for that home. It's kind of like On Star for real estate. It is really fast and is also very simple. I have test driven this technology and if it is easy for me it will be a breeze for you. It's also fast. I'm no lover of slow phone systems that take forever to get info into your hands. This is so quick you'll have what you want in an instant. If you or someone you know could use this technology, email me at boyd@boydmcginn.com and I'll get you started.